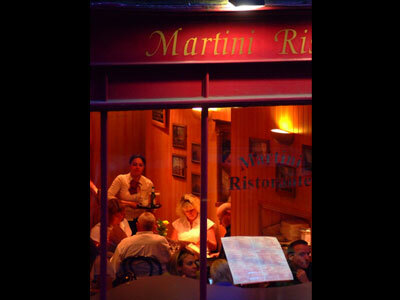 Deservedly regarded as the best of it’s type in the city, at Martini Ristorante you and your family are Italian during your visit! The Romans borrowed much from their Etruscan predecessors, alphabet, gods, rituals and their culinary skills. Some say that Italian cooking is the mother of western cuisine. 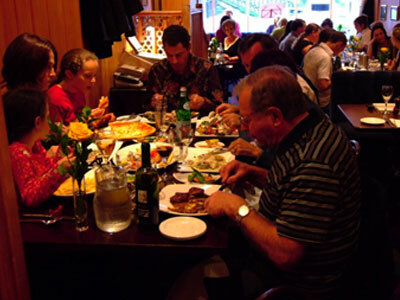 Meal times become occasions for friends and family to meet, relax and gather together at the table sharing both good food and conversation. 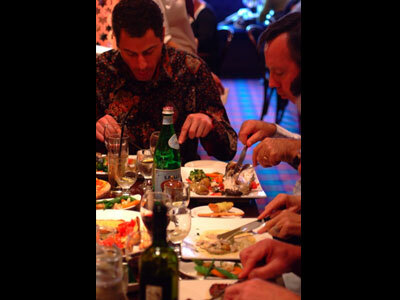 Your hosts Nunzio, Franco and Luigi maintain this tradition, providing the best that Italy has to offer. Long simmered soups, deliciously sauced meat and poultry dishes, the freshest of fish, homemade pastas, fabulous stone baked pizzas and fine cheeses. 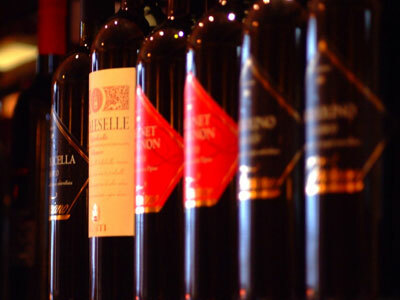 Plus a list of carefully chosen wines from Italy’s leading producers. All this complimented by wonderful cakes and ice creams as only the Italians know how to make. 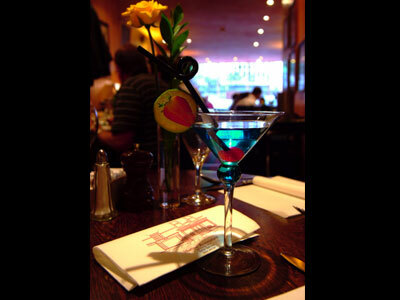 Martini restaurant is just like Italy itself, colourful, exuberant, and happy...a visit, in this city with it’s Roman past, is a must. 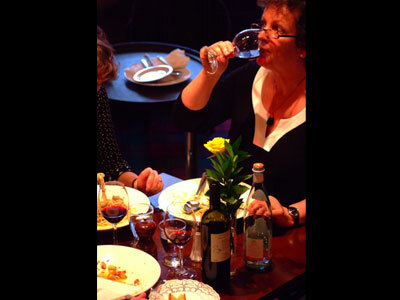 Martini Ristorante is the ideal place for entertaining. 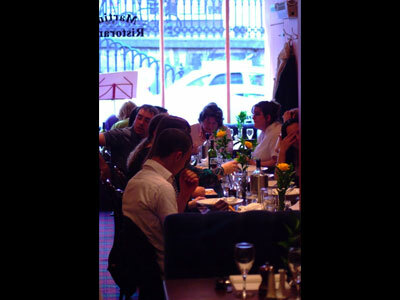 We are open for lunch from 12pm to 2.30pm and for dinner from 6.00pm till 10.30pm. We are open from 12pm to till 10.30pm. We are open for lunch from 12pm to 2.30pm and for dinner from 6.00pm till 10.00pm.